In Need of a Golf Lesson? Our coaching team lead by Steve Horstmann now all have access to the most up to date ball tracker technology, giving them another level of detail to help guide your swing improvements. For those who are new trackman you would have seen it by watching any coverage of the PGA tour. In simple terms it is a golf radar devise that measures the moment of impact between the club and ball. It can be used in many different ways. It gives you 26 different accurate measurements of what happened to the club and ball when you make a certain swing such as ball distance, carry, swing speed, clubface angle, swing path, launch angle, etc. 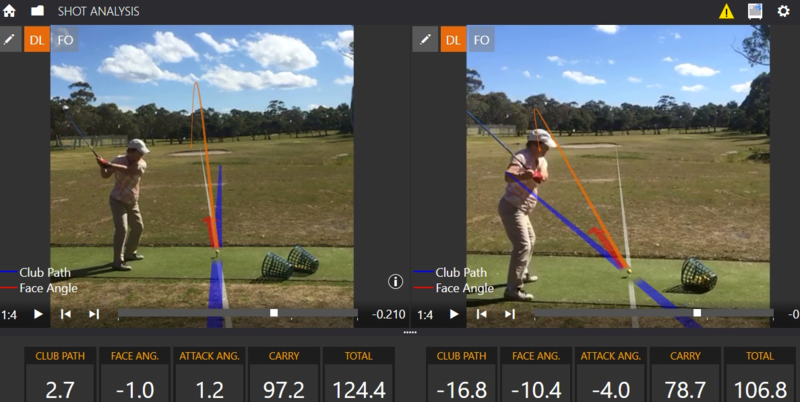 It helps the student and teacher to know exactly what area of the swings needs to be improved to hit the ball where you want and allow you to accurately monitor the improvement with precise data. It also allows for live video recording so you can quickly view and assess swing technique. Trackman is most accurate, reliable tracking devise in world and it is used by the world leading golf teachers, players and club fitters but it isn’t just used for the best, it is beneficial for any golfer of any level whether they wish to see the data measurements or not. 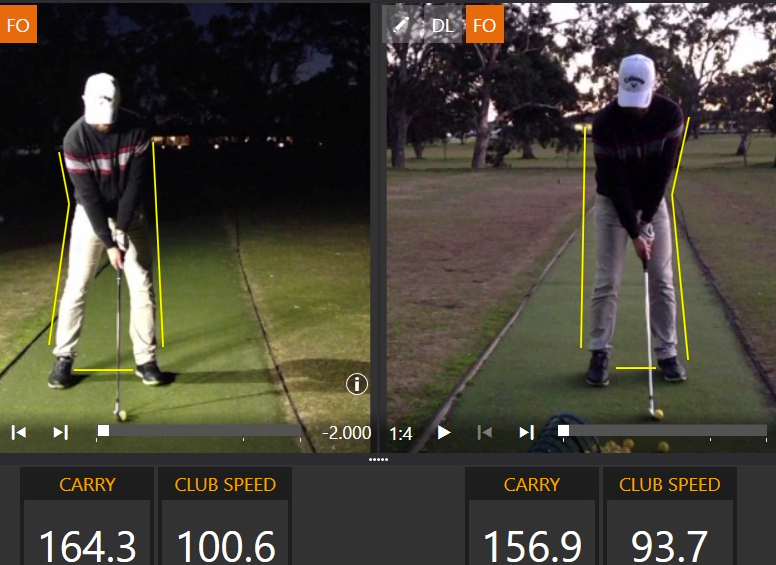 Woodlands Teaching Professional, David Thomas, also has his own Trackman to help his students progress faster. To utilise this exciting game improving technology, make a lesson booking with either Steve or David. Lessons are also available with Assistant Professional, Nathan Condon, who will soon be using a similar launch monitor/ball tracking device in lessons.